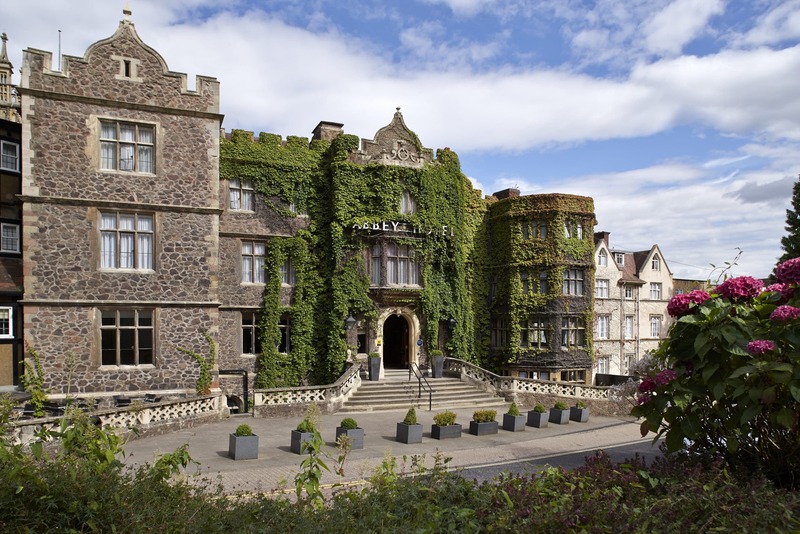 The Abbey Hotel is located at the foot of the enchanting Malvern Hills, in the Victorian spa town of Great Malvern. The setting is one of the most perfect in the country & boarding 3 counties, it is close to a number of interesting cities. With sensational views of the scenic Vale of Evesham and beautiful Malvern Hills, the hotel offers you a tranquil haven in which to relax and retreat. All the bedrooms at the Abbey are individual and unique. The Abbey offers 103 bedrooms with four standards of hotel bedrooms to choose from, many of which have breath-taking views of the Malvern Hills or the Vale of Evesham. They also have all the features you would expect including, complimentary Wi-Fi, comfortable working space, Satellite television with 24-hour news channels, hospitality tray, ironing centre and hairdryers.